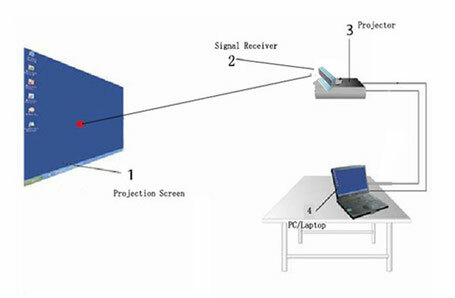 Simple and easy installation method. 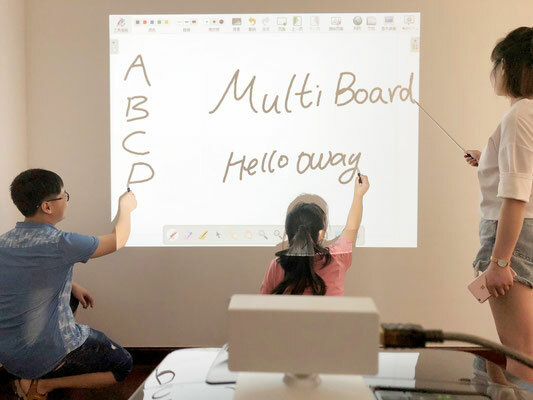 Portable Interactive Whiteboard WB2900 makes the user’s investment and maintenance’s costs down to the minimum. 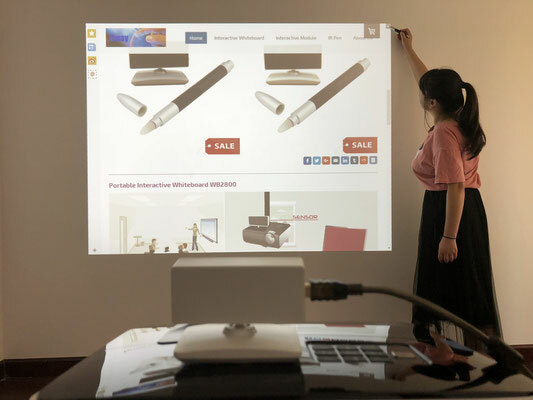 This interactive teaching system transforms any standard dry wipe whiteboard, flat surface or wall into an interactive whiteboard. A true plug and play solution! Interactive whiteboard WB2900 makes excellent operating precision and nearly perfect writing track. 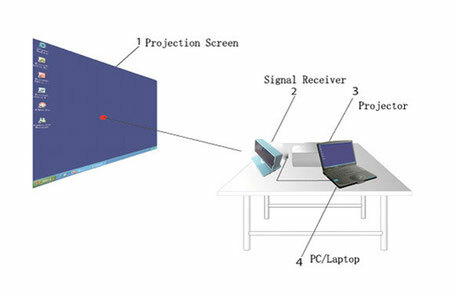 It is designed to transform superb agility and reliability in interactive writing on all types of projection screens. 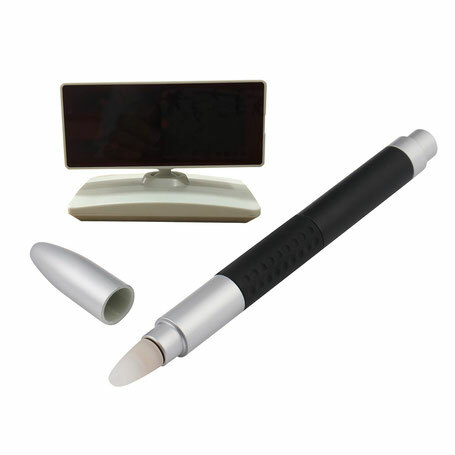 The software records every interactive pen stroke you write on your board, so you don’t lose any information. Easily and securely broadcast your whiteboard notes over the internet in realtime to anyone.